Welcome to my little corner of the blogosphere. 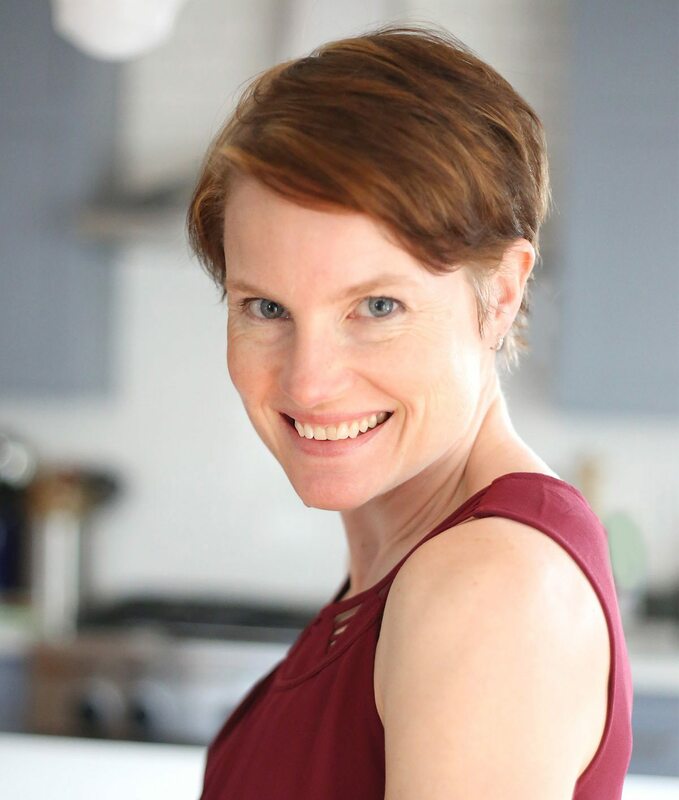 I am Carolyn, the writer and recipe developer behind All Day I Dream About Food, a mostly low carb, gluten free food blog. I have a Masters in Physical Anthropology and Human Evolution from Arizona State University and an extensive background in higher education administration. I now work from home and parent three young children, and it’s hard to know which takes up more of my time, the children or the blog.